PLEASE NOTE: THERE IS AN ADDITIONAL FEE FOR CAPPING. PLEASE CONTACT OUR STAFF FOR MORE INFORMATION. 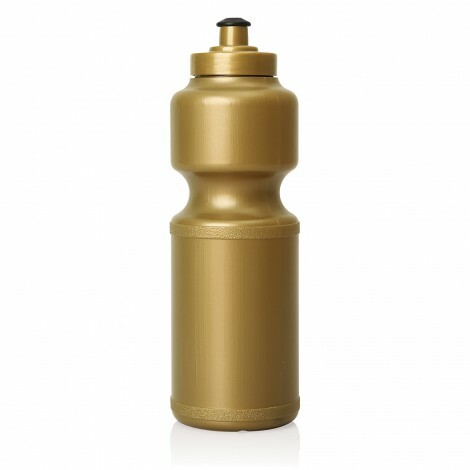 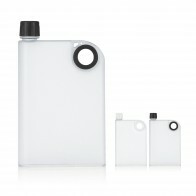 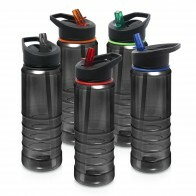 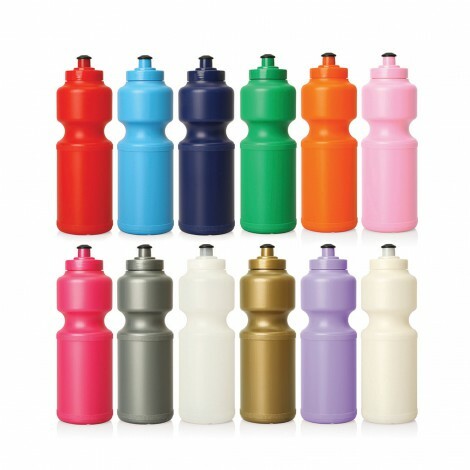 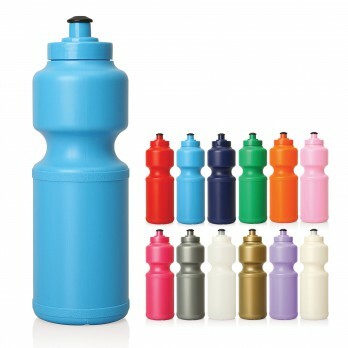 Always have your favourite drink on hand with these stylish and colourful plastic sports bottles. 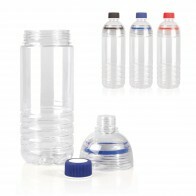 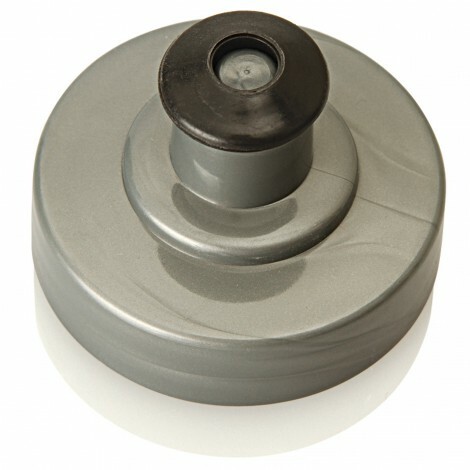 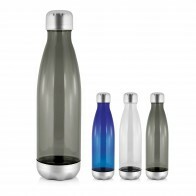 Sporting a popular shaped design and BPA free construction, with screw-on, pull-top sports lid, these bottles are the perfect promotional gift for those with an interest in the outdoors and they're a superb option for getting your client's brand active.